love the Pat Metheney quote, he's a big favourite of mine. this series is beautiful Loving the grain and warm the light. 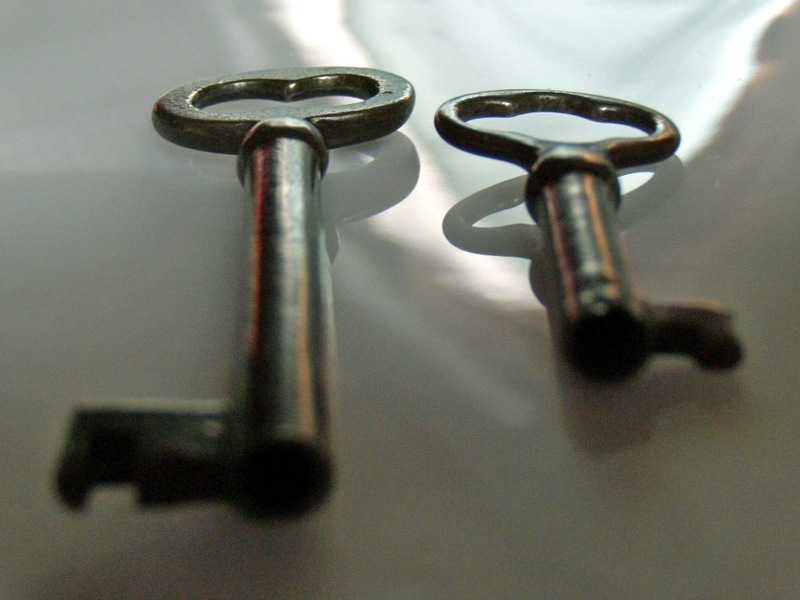 What is it about those old skeleton keys? I love them! Great quotes. Have an inspired weekend--I'm going to try--no kids tonight!! Great post and great idea! I like the words that go with your photos. The keys on your photos seem to be old and I really like them. The last photo I like the most. You always have beautiful blog header and this new one is also beautiful. beautiful series of photos and inspirational words. thank you. Love this! The first quote especially is speaking to me. 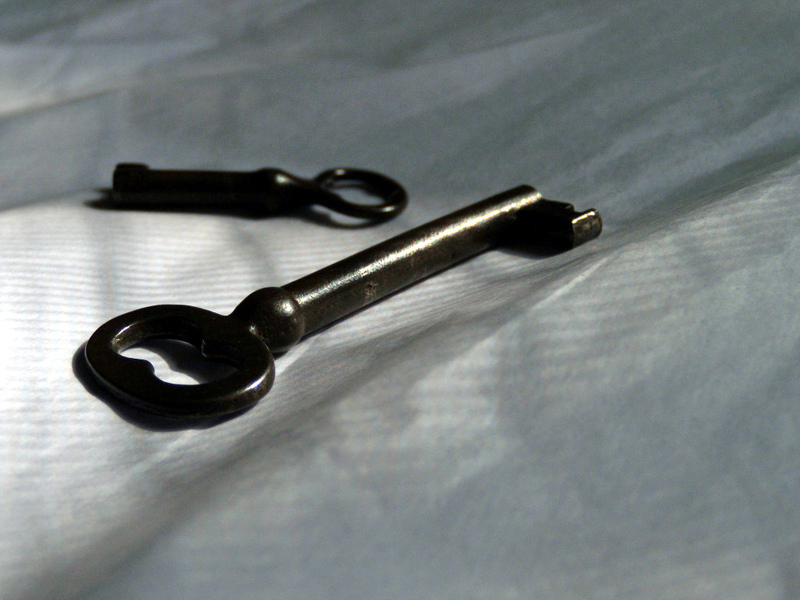 one of things my mom always told me (and still does) is, "every person has a key." she would tell me whenever i was faced with dealing with a difficult personality or someone who seemed to not like me for some reason. she would say, you just have to find their key so as to open up a line of communication with them and get along with them. such a good lesson i have learned from my mama. thanks for introducing me to IMT, too. i had never heard of it. i love it. 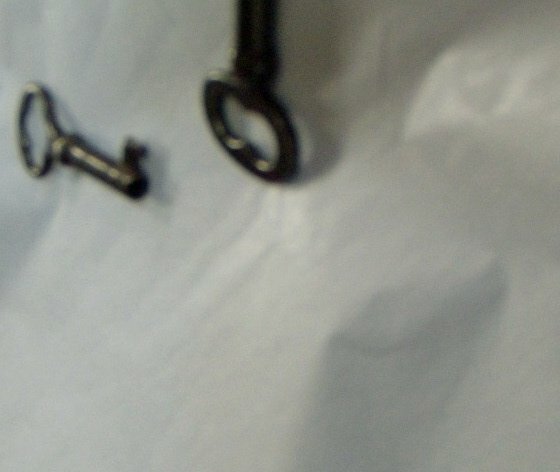 I LOVE old keys, I have always wanted to start a collection of them. these are great photos and quotes! Wonderful post, ELK. So full of wisdom in each of the quotes you chose - love them all. The last one really resonates with me. Wonderul images to illustrate the quotes. letting go of fear ? ?...I need a bigger key !!! great series! I love the choice of images. Wow, your photography is getting better by leaps and bounds, I think you've found the key. 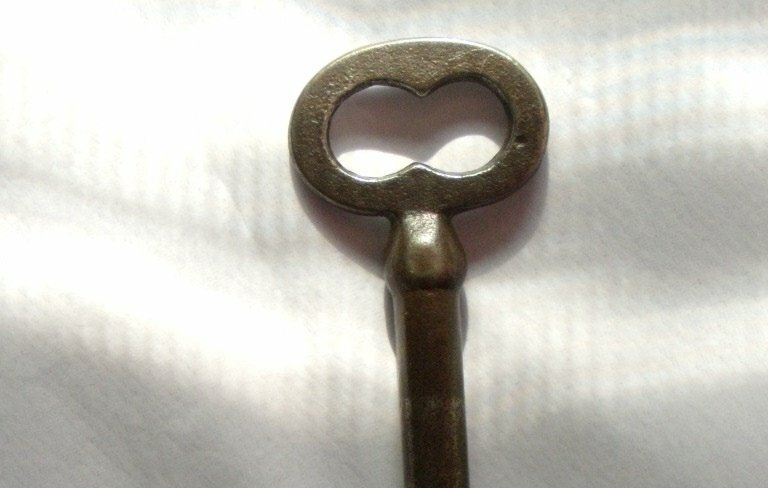 I have the old skeleton key that opened the door to our childhood cottage. I hang it on the Christmas tree every year with a piece of red ribbon. Lovely key photos. I especially like the last one, great angle and light and shadow. Very nice! I like this week's topic because there are so many ways to go with it. What a phenomenal post. I especially needed to hear the advice in the first quote. Love to you, dear Elk. great keys to remember.your photos are fabulous!